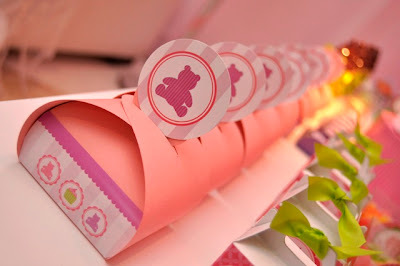 This is a Sugar Bear Inspiration Board that I did for a first birthday. 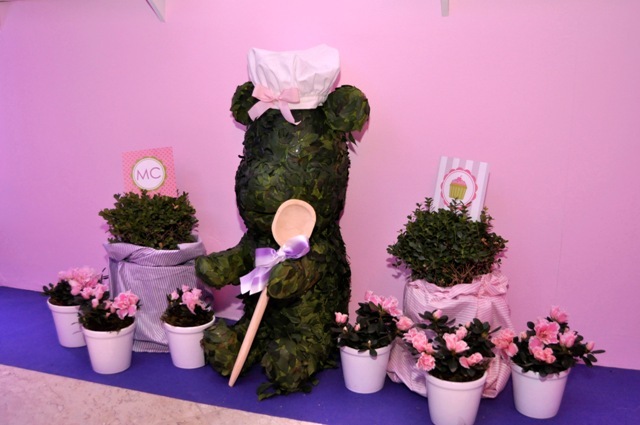 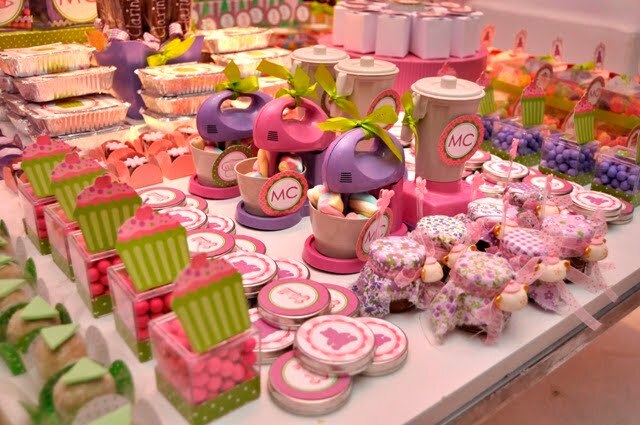 The birthday girl is known as “Sugar Bear” and what a fun birthday this could be by incorporating cute girly bears with everything sweet! 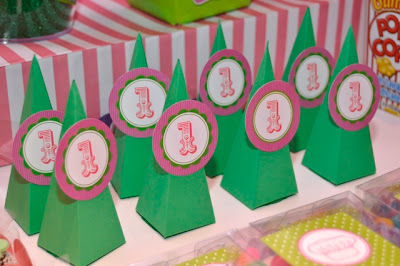 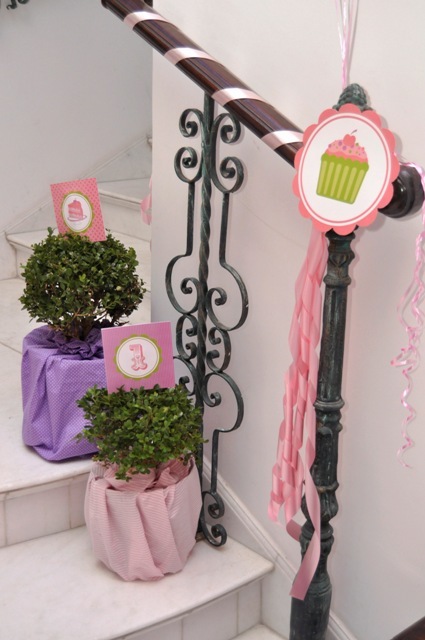 Decor – set frames out of the birthday girl documenting the year. 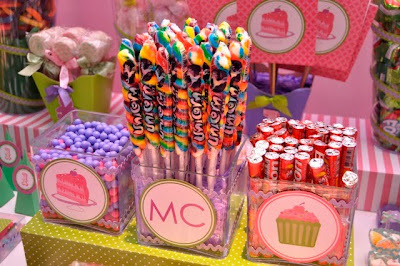 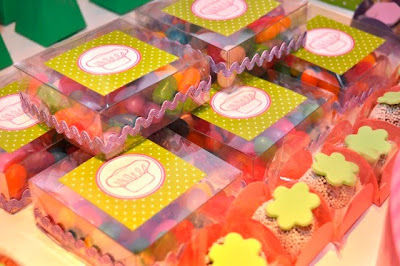 You can even make a frame by putting gummy bears or sweetheart candies on the frame. 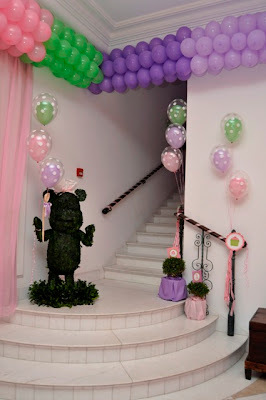 Set out teddy bears holding big hearts or bags of candy. 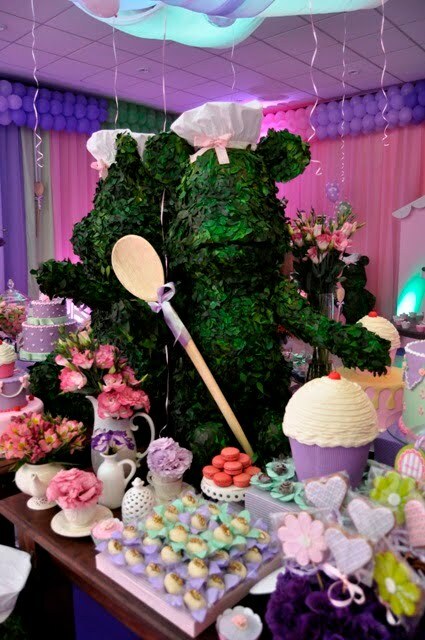 Going along with the Teddy Bear theme, here is another beautiful party! 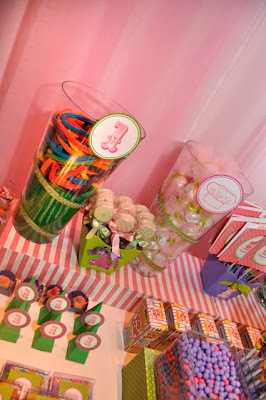 After seeing this party on Anders Ruff, I had to share this creative and amazing Teddy Bear Confectionary Party. 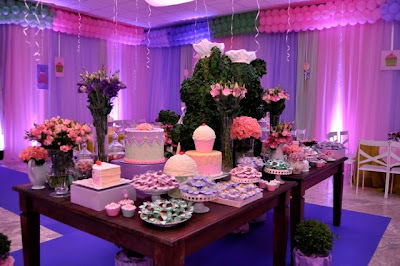 For more amazing pictures and details go here.